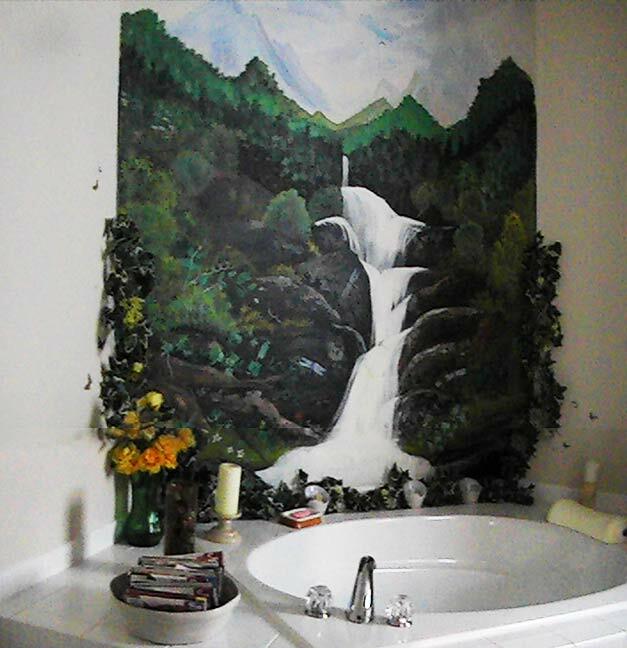 We can paint any piece of art for your walls. We will paint your choice on canvas, which can either be stretched and framed, or mounted by stapling directly to the wall. All images and artwork copyright © 2003-2006 Brian Bridgeforth and Marie Bridgeforth, do not copy or distribute our designs.